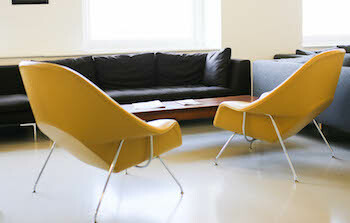 10 First Visit Conversion Tips created by Straight North, an SEO company headquartered in Chicago. Outbound marketing involves a very aggressive mindset, which is a turnoff to many prospects — and one of the reasons outbound marketing has rightfully fallen out of favor. But inbound marketing can suffer from the opposite problem — too much complacency when it comes to converting website visitors into sales leads. Inbound marketers spend an awful lot of time creating brilliant content that provides tremendous value to the target audience, but instead of gaining a new client, the company simply gives away its time, effort and expertise — getting nothing in return except some enthusiastic social media shares. 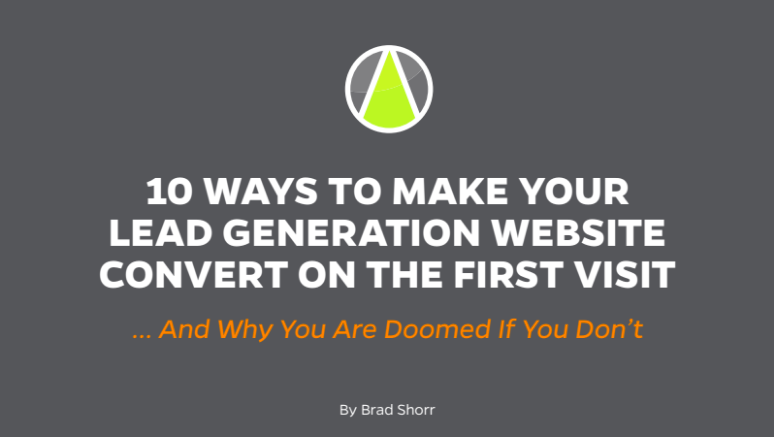 To eliminate any vestige of complacency from your thinking, read my slide presentation below, 10 Ways to Make Your Lead Generation Website Convert on the First Visit, and Why You Are Doomed if You Don’t. Based on our research of more than 300,000 website conversions (form submissions and phone inquiries), our agency discovered that 84 percent of website visitors convert on the first visit. Eight-four percent is a huge number, and one that surprised even us. Conventional thinking in lead generation marketing holds that visitors will come back a few times before finally deciding to take the next step of submitting a form or placing a phone call. 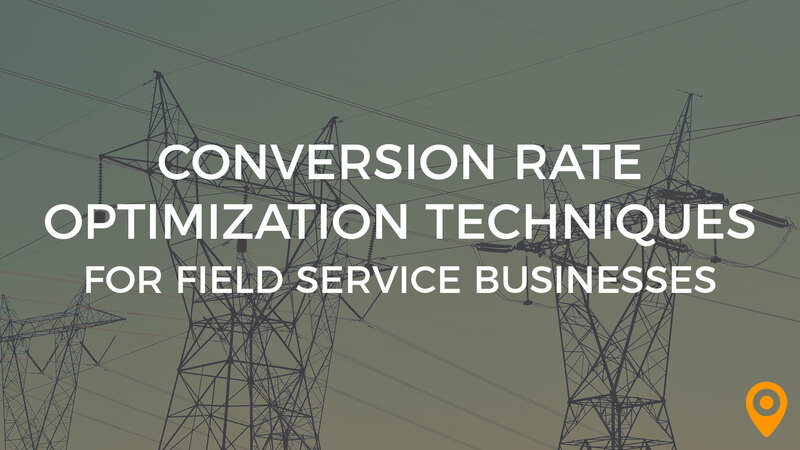 However, given the high percentage of first-visit conversions, it becomes apparent that the company website must have super-strong conversion rate optimization (CRO). 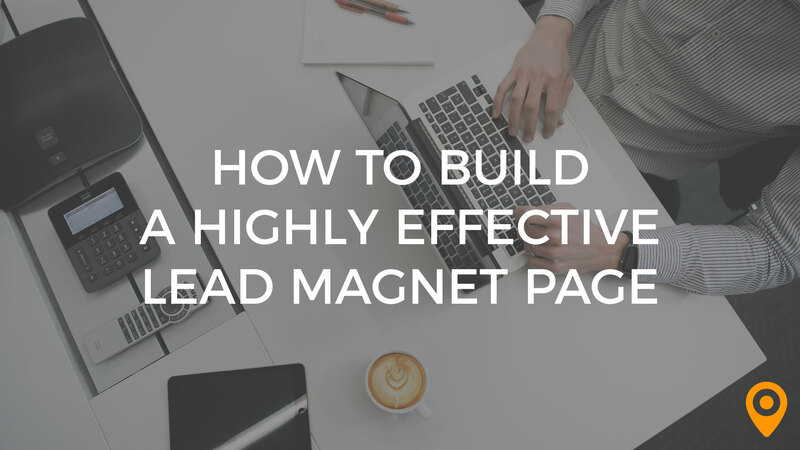 Without it, the company will be relying on multiple-visit conversions for its sales leads — reducing its lead pool by 84 percent. No company investing in inbound marketing campaigns can afford to do that. The slide presentation goes into detail on 10 critical areas of CRO performance that transform ho-hum websites into real lead generators. The common denominator to all of these is providing a meaningful and enjoyable website experience to potential prospects visiting the website — a common denominator very much true to the spirit of inbound marketing. This last point is very important: Inbound marketers, myself included, are inclined to think of CRO as being too pushy or manipulative — which should not be the case at all. Take a look at the presentation now. I hope it helps! Brad Shorr is Director of Content Strategy at Straight North, an Internet marketing agency that provides SEO and PPC services. His articles on marketing and web design have appeared on scores of leading business websites including Forbes and Entrepreneur.